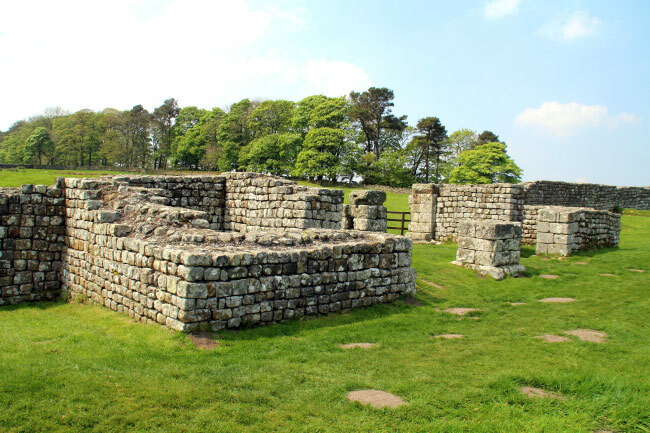 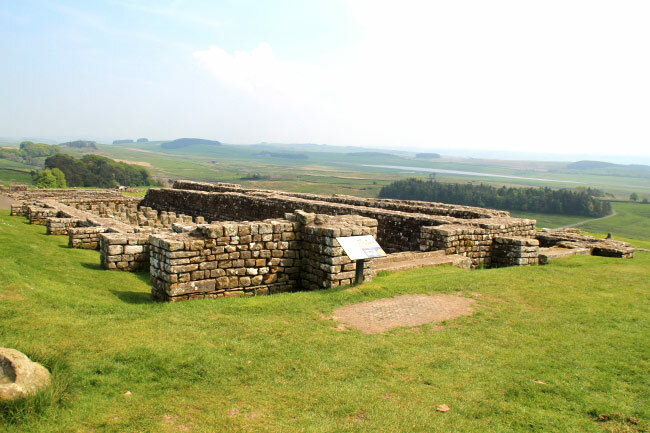 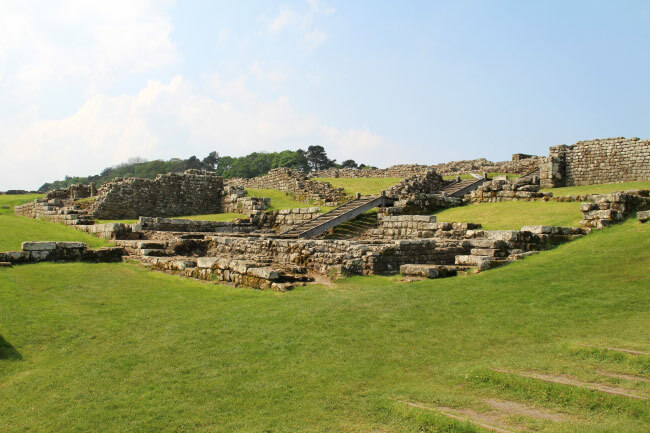 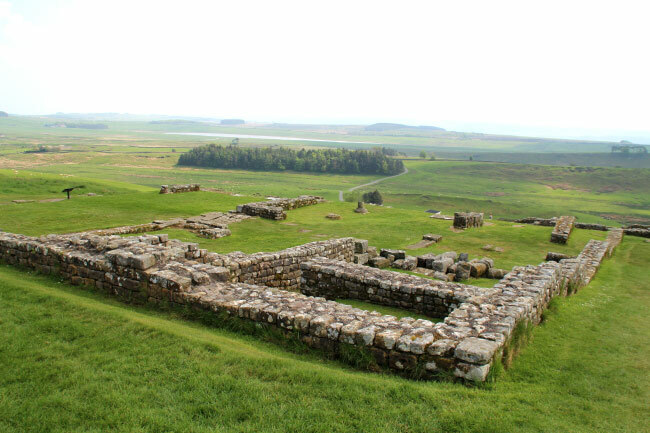 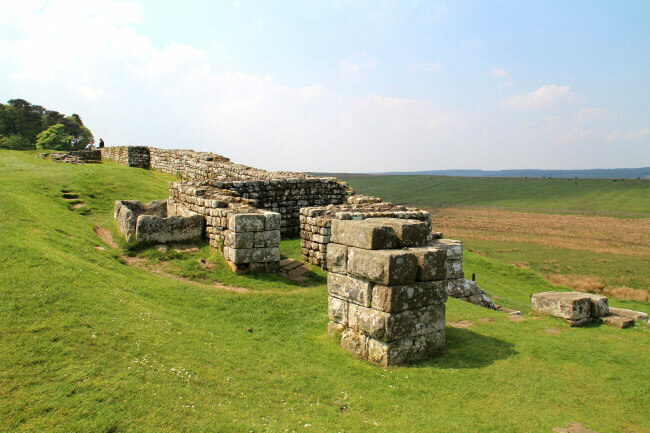 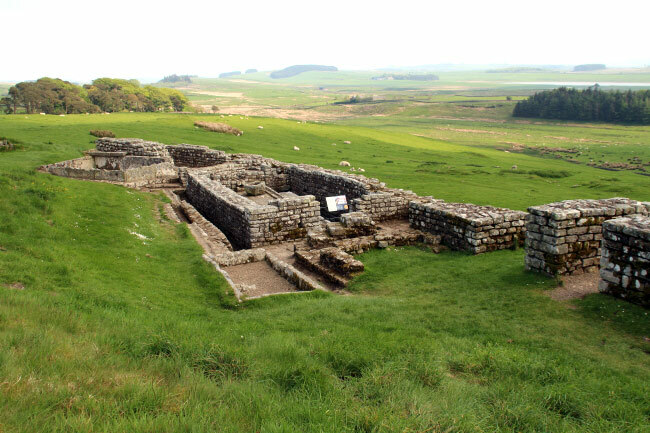 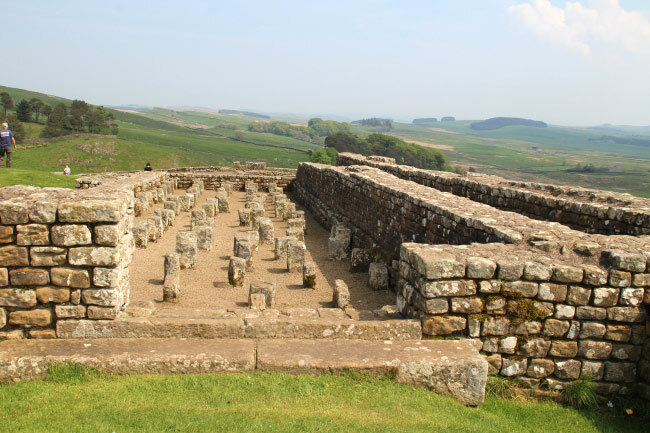 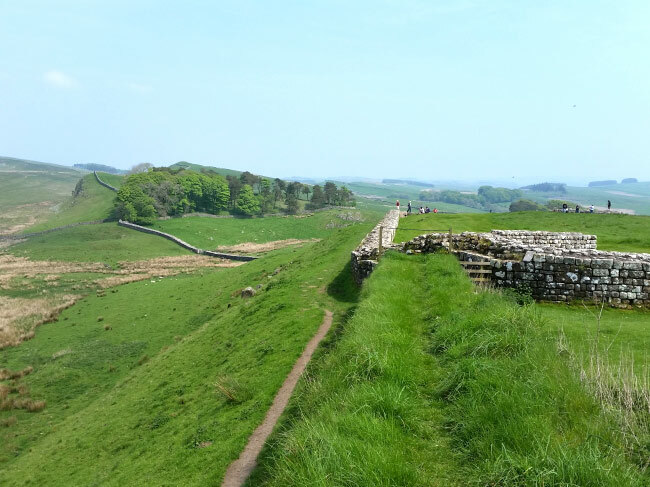 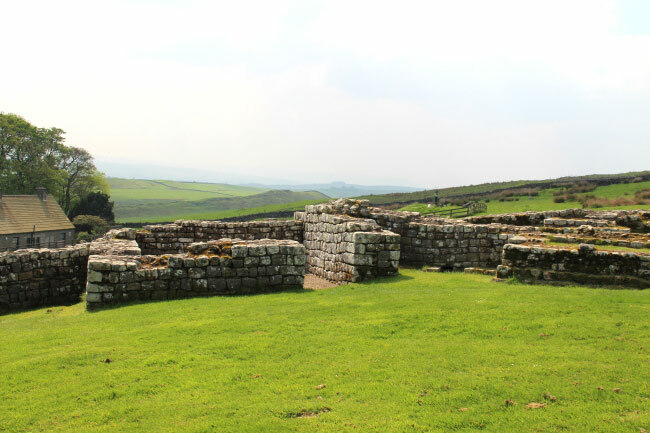 Housesteads, or Vercovicium, Fort was built by the Romans in AD124, repacing an earlier defensive wall turret. 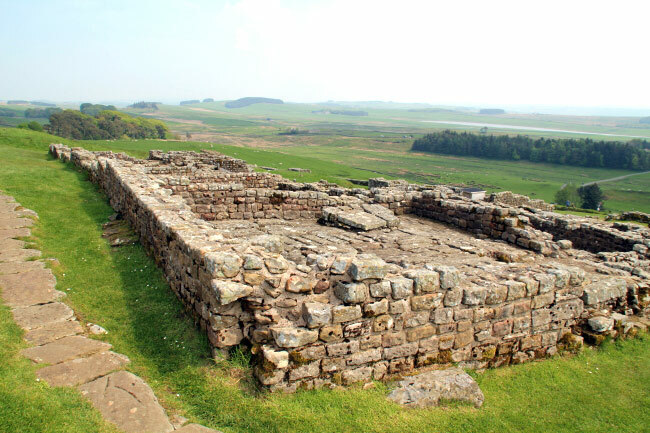 Hadrian's Wall forms the northern wall of the fort. 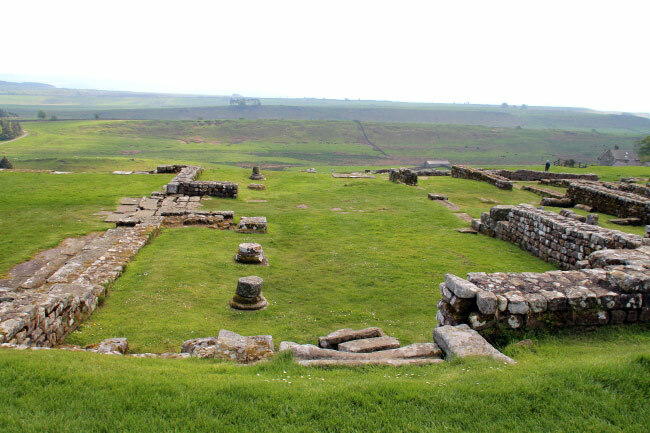 Most of the interior of the fort dates from the 3rd or 4th centuries. 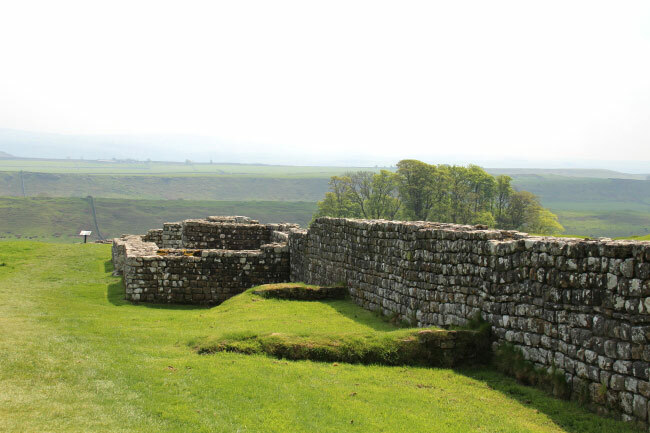 The remains are well preserved as the fort is in an isolated position with steep drops to the north and south. 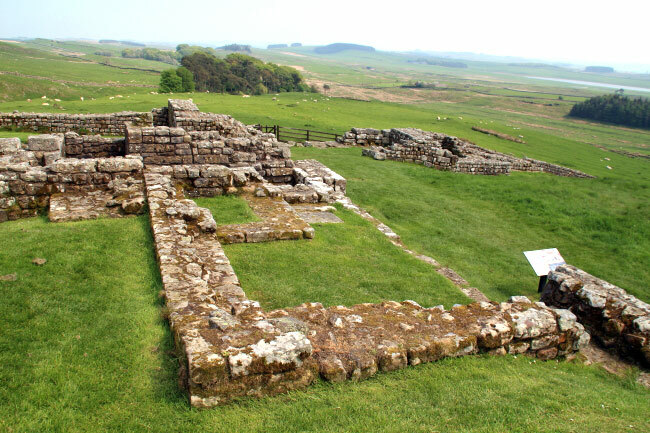 The site is owned by the National Trust and is in the care of English Heritage.